If it’s your first time heading to the capital, you’ll want to make sure you see as many of the top attractions as possible. Whether you’re travelling with family or with friends, there are plenty of things to explore that are perfect for fun family days or if you want to spend time relaxing and soaking up the culture. If you’re looking for a magical day out, head to the Warner Bros. Studio Tour London where you can see first-hand the costumes, sets, and props used in all of the Harry Potter films. You can even step inside some of the most famous scenes such as the Great Hall and Dumbledore’s office and learn all about the animatronics and green screen effects that brought some of the iconic creatures to life. The London Eye is one of London’s most famous attractions, probably because it gives you a chance to see some of the best views over the entire city. 32 capsules make up the wheel, each able to hold up to 25 people. Step inside and see more than 55 of London’s most famous landmarks during your 30-minute ride and with every ticket, you’ll get a London Eye 4D Experience where you can see the city come to life through multi-sensory special effects. 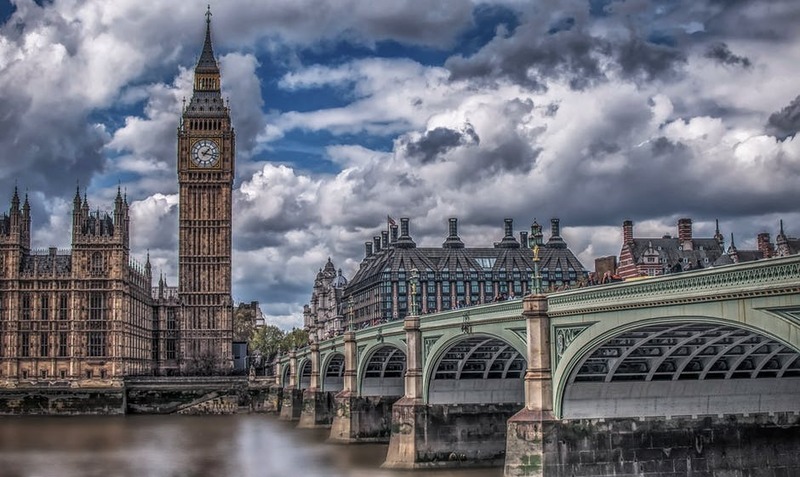 Arguably, the best way to see some of the best attractions in London is by taking a walking tour. Guided walks will lead you through different areas of the city while providing you with facts about the rich history of London. Many walking tours are themed, and you’ll find anything from ghost walks to pub walks to walks that will take you on a tour of the British Museum. For thrill seekers, take a walking tour at night such as the Jack the Ripper Walking Tour that will take you on a journey throughout London’s East End to tell you all about the famous Victorian killer. Brush shoulders with some of the world’s most famous celebrities at Madame Tussauds London. In total, there are 14 different areas that house over 300 wax figures that look just like the real thing. Visit royalty, walk down the red carpet with Johnny Depp and take a picture with Beckham. You can even take a behind-the-scenes tour to see how the sculptures are made. This attraction is ideal for those travelling to the capital with young children. Another one that’s great for kids is the SEA LIFE London Aquarium. See some of the most dazzling underwater creatures from Green Sea Turtles to Sting Rays and if you’re feeling particularly brave, try the ‘Shark Walk’ where you’ll walk across glass to see the shark reef underneath you. In the shark reef, you’ll find seven species including Sand Tiger sharks, Bow Mouths, Black Tips and Grey Reefs. SEA LIFE is a fun and interactive experience for everyone.